Leaving Austin, Texas last September required leaving far more than family and friends. 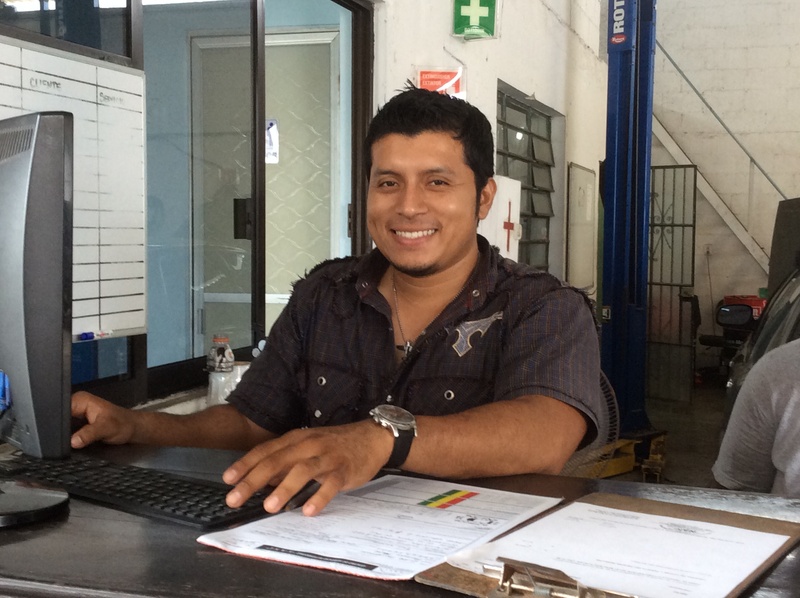 It meant leaving all those pains-taking connections that took years to build…a hairdresser, plumber, electrician, and above all truck mechanic. When the red blinky light came on in our precious Ford F150, it was hard not to panic. It’s not like the teeth cleaning or eye exams that we’ve been putting off. The check engine light must be obeyed. 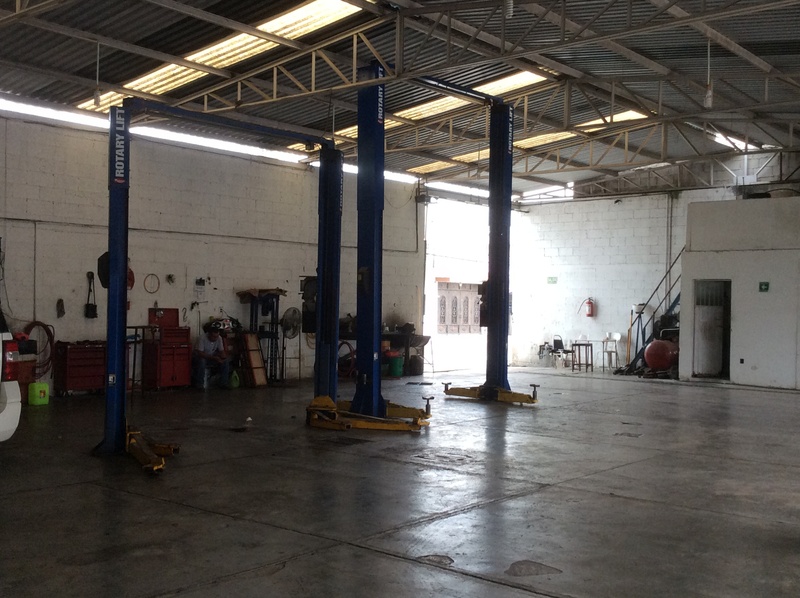 Local expats suggested premium gas but it did nothing to help, so a notice went out on the Yahoo Listserve for a mechanic. 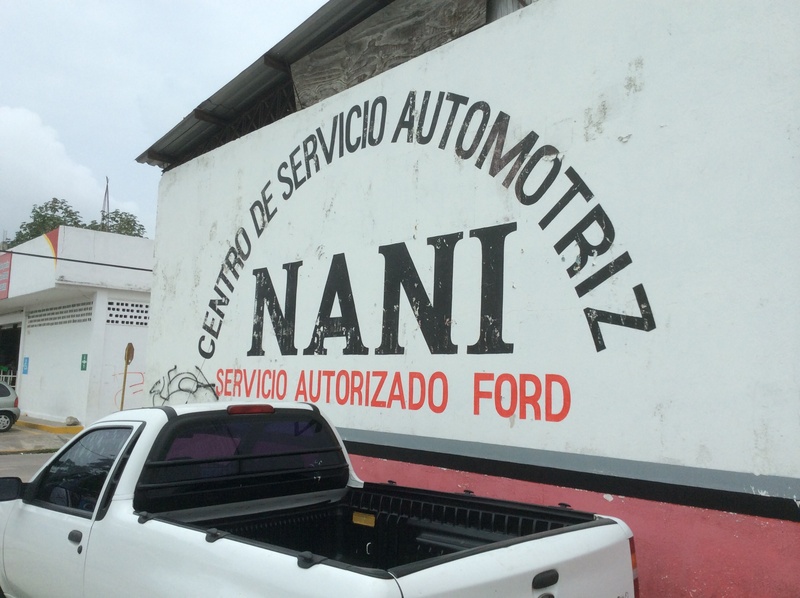 Taking the only two we received into consideration, we made an appointment at Nani’s in Chetumal. We were told to expect to pay “more” but that they were the best, so off we went on a Torta adventure. Every experience is an opportunity to learn new words in Spanish and to stretch the brain in interesting ways. Alex was there to explain and help. We left our baby and headed off to the movies! 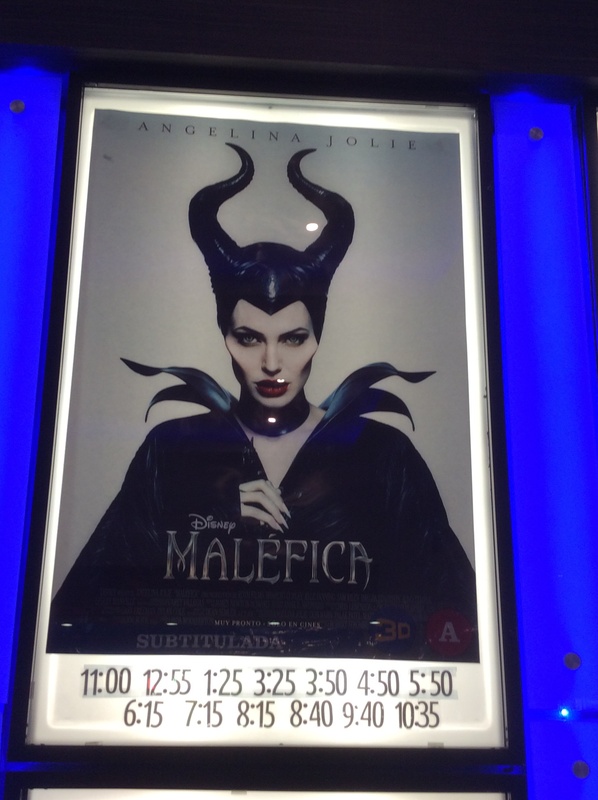 Two thumbs up on Maleficence. After a long day and many filters changed, the truck runs as well as it ever has. A new resource has been made, yeah! Now for that dreaded call to a dentist. ← Healing a Not Broken Leg – Isn’t Life Amazing? 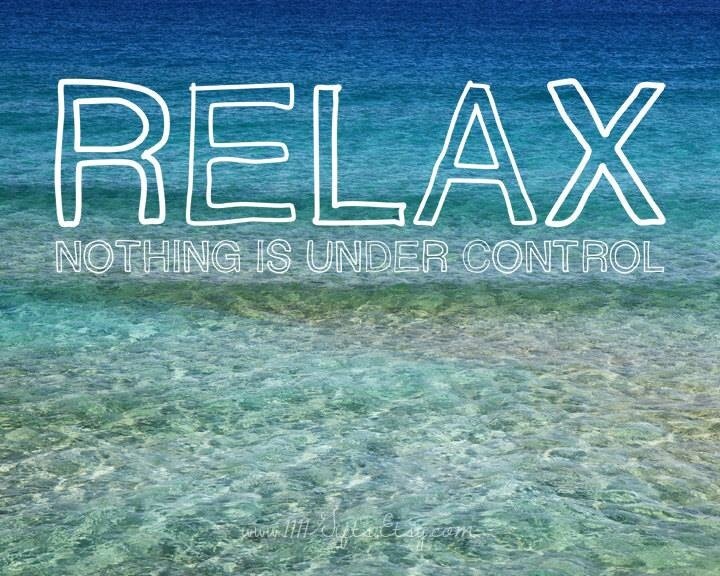 I especially liked Relax: nothing is under control. It’s good to remember!